Panel life expectancy is 30 years! GET THE HELP YOU SEEK... THIS WEEK! 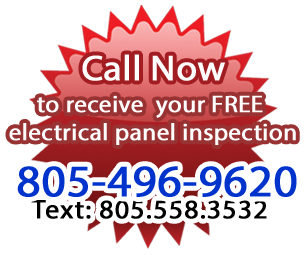 your FREE electrical panel inspection. 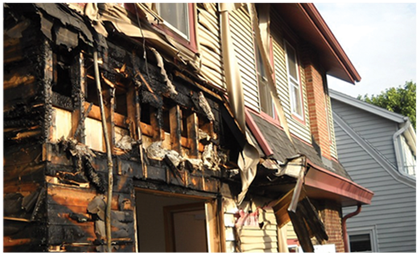 FAULTY WIRING puts you, your family, and home at RISK! 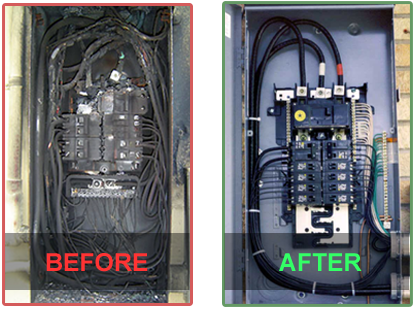 ELIMINATE YOUR ELECTRICAL PROBLEMS AND FEEL SAFE!